Firstly its important to point out that both channels are owned by Facebook – Its hard to believe that Facebook acquired Instagram six years ago for a cool one billion dollars. That been said, (for the most part), they do run as separate independent channels and serve different purposes so it is important for brands to understand this when they are aligning their marketing goals and deciding which channel to focus on. Before you get ahead of yourself and leap onto one or multiple social media platforms for your business, it’s key to establish your business’ marketing goals first. If you don’t have set goals and objectives for your marketing strategy, it’s a lot harder to leverage these social channel to their true potential. Before you jump to these conclusions, let’s take a look at this Facebook vs. Instagram debate. We will be exploring the strengths and weaknesses of both platforms from a business standpoint, and how you can determine which platform is right for your needs. Chances are you may have the capacity to implement both platforms into your business marketing strategy. However, it is completely okay if you decide to only choose one over the other. Facebook currently has over 2 billion monthly active users, and there’s no doubt that more and more businesses are considering Facebook for their business marketing efforts. With such an endless audience to market to, Facebook is definitely a platform many strive to be present on. Smart social media marketers will most likely use Facebook as way to drive traffic to their websites. This is another strength of choosing Facebook for your business. It is easy to include links on posts because Facebook’s full-width thumbnails have a high likelihood of being clicked. As a result, you can easily link to blog posts, articles and other pages from your website. Facebook is also a great platform to conduct market research. Interested in seeing how you’re performing against your competitors? You can easily see what your competitors are up to on Facebook and tailor your social media marketing strategy to maintain a competitive edge. Facebook Page Insights also comes in handy when conducting market research because it is an effective tool for you to gather information on your page viewers. This gives you a better understanding of the demographic you are reaching. 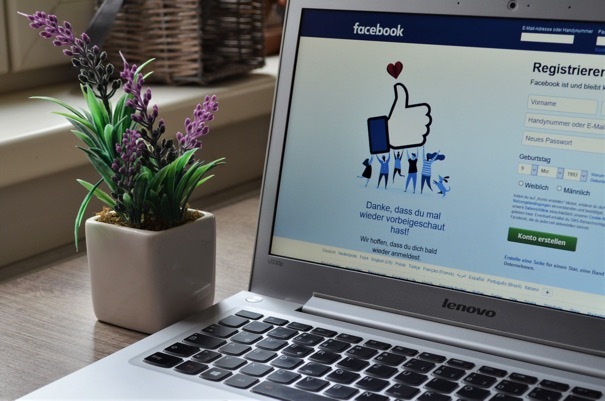 Setting up a Facebook page for your business takes time. At the beginning stages, you can’t expect people to like or follow your page right away. Keep in mind that you get what you put into it. With that being said, maintaining your business Facebook page also takes time. It’s not as simple as you think, and you have to take into account that whoever is managing your Facebook page is knowledgeable about the platform. You might need to consider hiring someone who has the experience to drive your marketing efforts forward on Facebook. When Facebook first came on the scene, the number one question that brands asked us was, “How do we get more followers (likes) on Facebook”. When considering a marketing strategy, the focus was around fan acquision – The more fans or page likes that you had, the more people you could reach organically with your Facebook posts. However the Facebook algorithm has changed a lot in recent years with the biggest change coming into force earlier this year – Essentially there was a shift to make the News Feed more about connecting with people and less about consuming media in isolation. The net impact for brands was a significant decline in organic reach. To put this into perspective, before the latest algorithm change, brands with a strong content marketing programme could expect an organic reach for their content of approximately 5% – so if your brand had 10,000 followers, on average approximately 500 people would see your page posts. After the algorithm change this organic reach has reduced to 1-2%. If you want to make the most out of Facebook for your business and take your social media marketing to the next level, setting aside an allocated budget to spend on Facebook advertisements is key. It’s also important to understand why social ads should be part of your marketing strategy. It’s crazy to see how much Instagram has evolved over the past few years. Nowadays, more and more businesses are exploring Instagram as a medium to expand their social media marketing efforts. 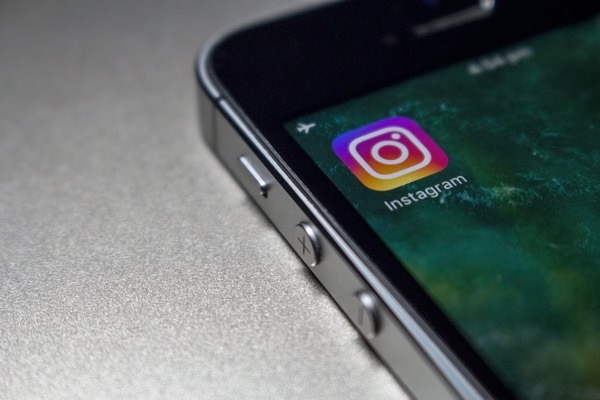 Instagram recently launched its Business Account in 2016, providing business users with tools to help understand their current and prospective customers. According to Instagram, there are over 25 million business profiles worldwide, and this number is continuing to rise. Moreover, over 2 million advertisers are now using Instagram to share their stories and drive their business results. Similar to Facebook, Instagram helps businesses increase their brand awareness. The use of hashtags is extremely popular, and is one of the driving forces for businesses and brands looking to be discovered by a wider audience. There’s no doubt that Instagram has undergone many updates and launched new features one after another in recent years. Features such as Instagram Stories and now IGTV gives rise to more opportunities for businesses to promote their brand, product, or service. Instagram has transformed into a hub for influencers looking for opportunities to collaborate with different brands and businesses. As the number of influencers on Instagram continue to grow, businesses should take this as an opportunity increase their brand exposure. Many businesses are already hopping on this trend, such as food, beauty and fitness brands. The number of influencers on Instagram will only continue to increase with the recently launched IGTV. Instagram is looking to keep the next generation on their platform for longer through long-form video, this, in turn, will increase the marketing power of the influencers. At the end of the day, neither platform is better than the other. Both Instagram and Facebook have strengths and weaknesses. Ultimately, it all comes down to which of the two platforms you think aligns best with your marketing strategy and your business objectives and goals. However one piece of advice to close on. Choose quality over quantity when deciding what channels to share content on. 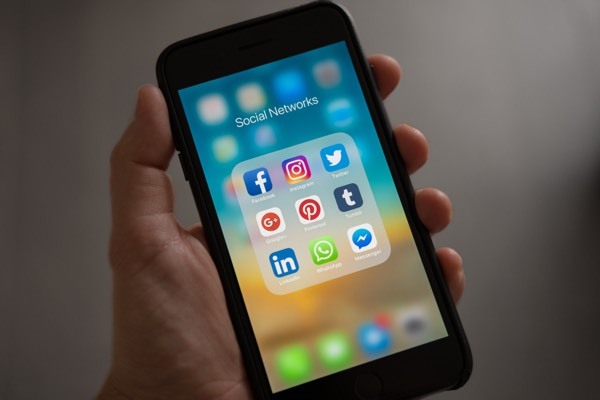 There is considerable effort required to manage a successful social media channel so it is important for brands not to spread themselves too thin. We have a number of clients who choose to manage a channel on Facebook but advertise on Instagram. This enables them to “kill two birds with one stone” and reach their target audience on both platforms.